How you can control your appetite? It is very important to reduce your appetite if you want to lose weight. Almost all the people at some part of their lives are looking for the best way to regain or retain their figure. If you try to reduce your appetite in the wrong way you risk suffering from many major diseases and health problems. Many people try to eat as less as possible in order to reduce their appetite and that way they only stress their bodies and minds. 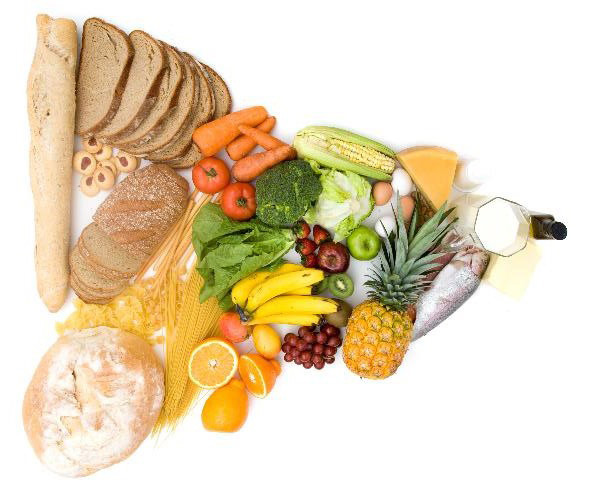 Check out below several correct and healthy ways to reduce your appetite. They will be very useful for you in your weight loss efforts. As you probably know the water and all kind of juices will help you to reduce your appetite. Try to drink more mineral water and juices which contain no sugar. Besides the positive effect for your weight loss these drinks will improve your gastrointestinal tract. Try to drink one glass of water before every meal and it will greatly help you to reduce your hunger and will be very beneficial for your digestion. The spices and salt will irritate your stomach and help the body to release the gastric acids which will only irritate the mucous membrane. This will make you feel hungry all the day long and can ruin your weight loss plans. That is why if you want to achieve your weight loss goals you have to forget about all kind of spices and salt during your diet. This is one of the best and sweetest ways to reduce appetite. So, try to have 1 piece of chocolate every time you feel hungry and do not worry too much about the calories. It will be rather beneficial than dangerous for you. Try to keep the chocolate longer in your mouth, let all your receptors feel it and that way your brain will receive better the “sweet” signals and will make the desire to eat more and more disappear. The consumption of fruits and vegetables will help you to overcome your appetite. They will satisfy your hunger in the best possible manner and they will supply your body with a lot of minerals and vitamins. As you know their nutritional value is great, so use their power. Every time when you are starving to death just have one apple and you will see that it will make your appetite gone. Many people complain that they can overcome their appetite before bedtime. We all know that it is very hard to fall asleep, so use the methods mentioned above and it will not be so hard for you. Just keep in mind that your body is programmed to lose weigh at night. Do not make any compromises. Vitamins. As you know their nutritional value is great, so use their power. Every time when you are starving to death just have one apple and you will see that it will make your appetite gone. This entry was posted in Weight Loss Tips and tagged Appetite, Tips on December 26, 2010 by admin.